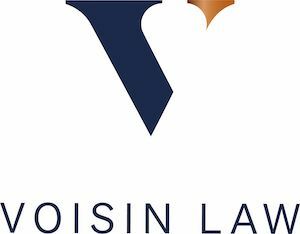 Exclusive events with a local feel including a client party, a visit from a leading sports lawyer and a new charity of choice are just some of the big plans to celebrate Voisin Law’s milestone anniversary in 2019. 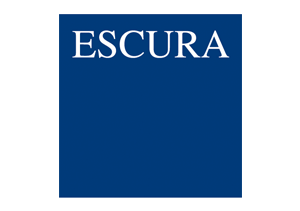 The Island’s oldest law firm was founded 150 years ago by Edward Voisin and has been at the heart of legal matters ever since. 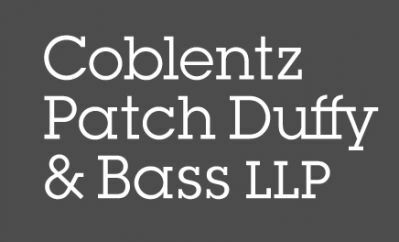 Coblentz Patch Duffy & Bass LLP partner Paul Tauber is a member of the Pacific Council on International Policy Guantánamo Bay (GTMO) Task Force. Building on recommendations made by the GTMO Task Force's 2016 report, Up to Speed, and legislation passed in response to the report, on February 12, 2019, the U.S. Government Accountability Office (GAO) released a report concerning increased public access to pre-trial hearings of alleged terrorists held at Guantánamo Bay, Cuba (GTMO).